Workplace safety has been a buzzword in the press for some time. Injuries on the job receive immediate media coverage and spread through social media like wildfire. Manufacturing factories present a heightened risk of serious injury due to the use of heavy equipment and machinery. Regardless, safety remains a necessity, a legal requirement, and a responsibility to your employees. As such, it should be a top priority. Slips, trips, spills, and falls are some of the most common types of workplace injury. Minimizing workplace injuries not only keeps your employees safer, but also saves you money in Workmen’s Comp. claims. Use this guide to get started. Tool and equipment malfunction is a common source of worker injury. Broken or worn tools can slip or break resulting in serious and even fatal injury. It’s also easy to forget about maintenance on equipment and machines you use daily when they’re working fine. However, when tools and equipment are not regularly maintained according to the manufacturer’s specifications, you’re placing your workers at unneeded risk for injury and even fatality. Proper ventilation is essential in manufacturing factories to protect your employees from respiratory disease and illness.You can minimize this risk with proper ventilation even if your factory may produce airborne contaminants. Any spilled liquids, no matter what liquid it is, should be cleaned right away. Train your employees to take care of spills when they occur to prevent slip accidents. Accidents from slipping and falling are some of the most common types of workplace injuries. Examine your grounds for potential fire hazards. Especially make sure any combustible materials are being stored in metal containers and disposed of each day, per OSHA regulations. Failure to do so is not only a violation of federal law, but you’re also needlessly placing your workers at risk for injury. All new employees should be required to attend a thorough orientation training by a professional safety instructor prior to beginning their first day. All employees should take periodic refresher courses and courses pertaining to new equipment or changes in procedure or processes. Have employees sign statements they have completed each training session. This communicates that their safety is important to you while also promoting safety awareness. In addition to regular safety training, you also need to encourage your employees to report all injuries to you. Your workers may be hesitant to tell management about an injury in fear of retaliation. However, this leaves potential hazards unaddressed and promotes an unsafe work environment. Encourage your workers to report all accidents so you can make sure to maintain the safest workplace possible. Many hazards can be avoided with proper tool and equipment handling, awareness of toxic materials, and adherence to proper processes and procedures. Educate your workers on the potential hazards associated with the work they do in your facilities. Accident prevention is always better than treatment. Enforce all lockout and tagout procedures to ensure all machines and equipment are turned off completely before maintenance is performed. This prevents machines from accidentally turning back on and causing serious injury. There are a variety of tools necessary to perform your daily operations. 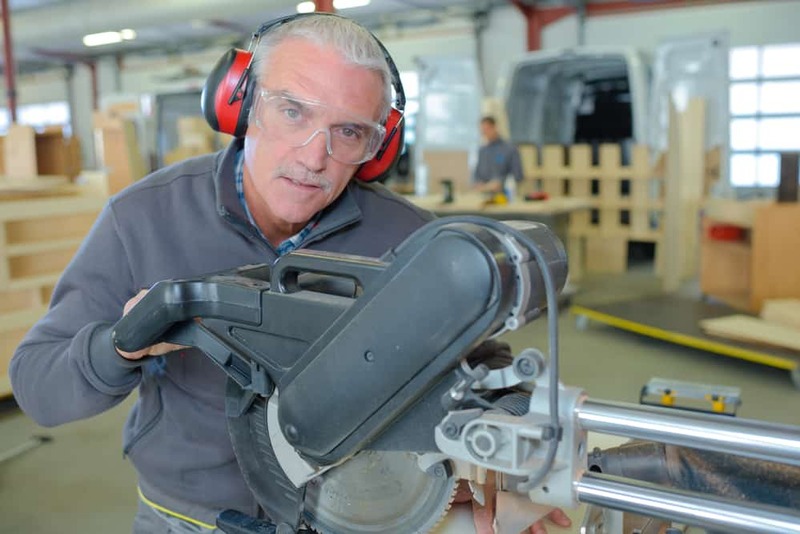 Some tool manufacturers build safety measures into the design of their tools. Choose safer tools such as hands-free and operations tools when possible. The work environment at your facilities will be the work environment you promote. Be purposeful in integrating safety into your daily operations and procedures. Make the safety rules a natural part of your workers’ daily routine. Foster a culture of safety throughout your company. Make sure your workers know you have an open door policy and encourage them to inform you of hazards and accidents. Factory safety is not only required by law, but it also creates a more productive workplace. When your employees feel safer, they’re able to work faster while maintaining a high level of quality. Use the tips in this guide to begin creating your safest, most productive workplace possible. SMP Tools is your resource for industrial tools and tool safety. SMP offers employee training on proper tool use and tool safety. Contact Us to learn more about safer industrial tools, hands-free tools, and operations tools.